Yes the Doctor is IN!!! global recession, So vale favored ducati’s lucrative deal. The two buddies blames Ducati for not acting quickly and not providing them a new crankcase for the ducati engine. They believe that having a crankcase thats separate from the chassis is better over a frameless chassis crankcase in one. 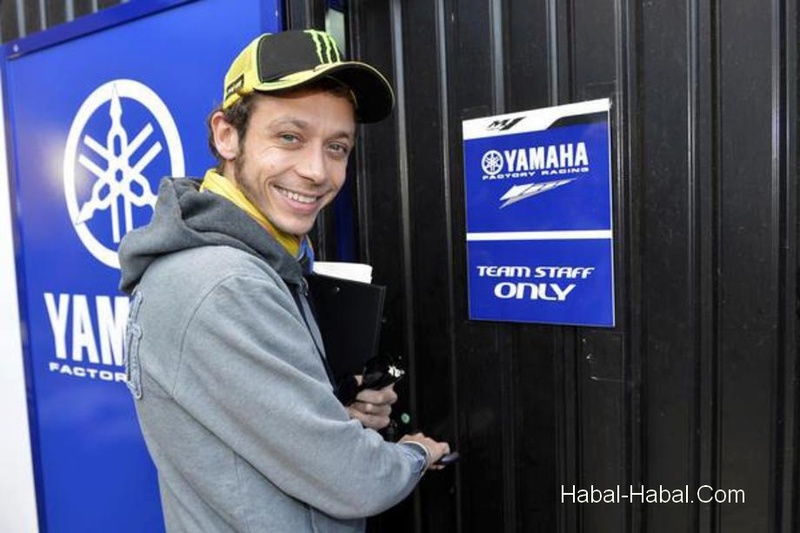 So rossi and burgess decided to return to there former clinic… YAMAHA and yes THE DOCTOR IS BACK!!! The next question is, Will his chief engineer/partner in crime/soulmate Jerry Burgess still be on his team? -Will the 2013 MotoGP season as exciting as 2010? -Will there be a back to back/rubbing elbows performance with 2012 MotoGP champion Jorge Lorenzo this 2013 MotoGP season?